It’s time to play! The Salomon New York Trail Series is coming your way this fall. The series is comprised of 3 races in the greater New York region: Breakneck Point, Water Gap and Castle to River. Each event features a half (13.1) or full (26.2/50k) distance option, on some of the most beautiful trails in the Northeast. Ranging from technical climbing, to fast single track, each of these races will be a true test of your endurance and mental stamina. Each race tests different abilities and skills – the race series winners will be the most complete trail runners in the tristate area. The winners of the full series will receive an all-expense paid trip to the 2019 Broken Arrow Skyrace in beautiful Squaw Valley, California. The winners of the half series will receive entry into a 2019 Salomon New York Series race along with Salomon pack and shoes. Points are awarded on a graded basis determined by your overall finishing place in relation to other runners. You must run all 3 races to be eligible to win a series award. Breakneck Point Trail Marathon & Half - Saturday, September 8th. Breakneck Point is comprised of a half and full marathon trail race in scenic Hudson Highlands State Park. Featuring sweeping vistas of the Hudson river and highland hills, both races have steep, technical trails that will chew up your quads on the inclines and spit them back at you as you descend. The races summit both major summits in the park: Mt Beacon and Mt Taurus and climbs the infamous Breakneck Ridge. Both courses are fully marked and feature aid stations throughout the course. 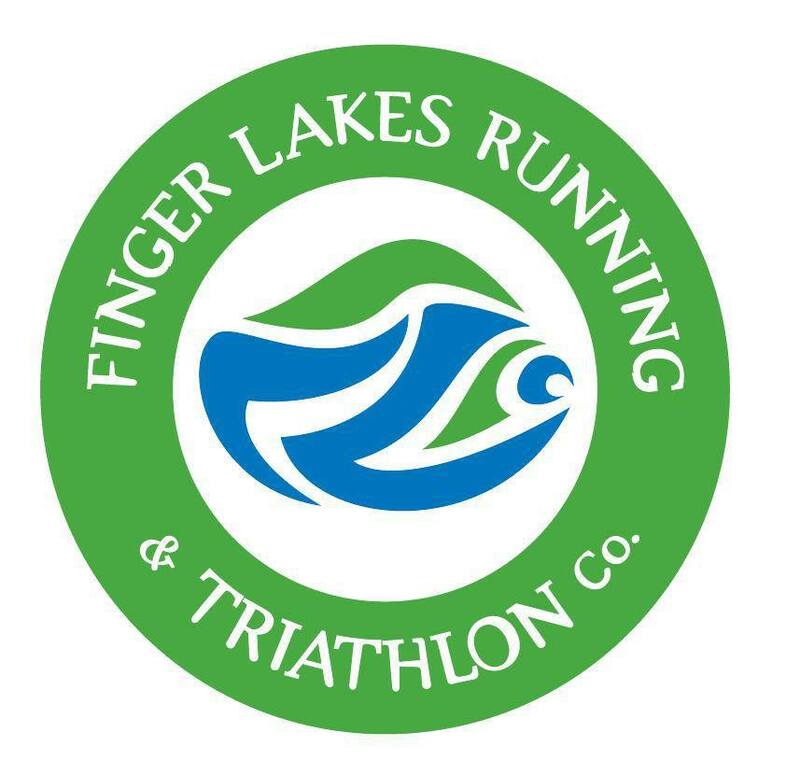 Post-race, enjoy some great food, beer, and swimming the lake. Water Gap 50k - Saturday, October 13th. Located in the scenic Delaware Water Gap near the PA/NJ border, this point to point 50k race takes you along the Delware river.This race is flat and fast. The course follows the McDade trail and features rail trail, non-technical single track, and cinder pavers. After running Breakneck, this race will test how well you’ve recovered and how fast you can get those legs turning over. Both courses are marked and feature aid stations throughout the course.Park at the finish and take a bus 32 miles to the start. Post-race, enjoy some great food, then enjoy an afternoon walking through quaint Milford, PA.
Castle to River 50k - Saturday, November 17th. Tucked just north of Anthony’s Nose and the Bear Mountain Bridge, the Castle Rock Unique area hosts this challenging 50k trail race. Consisting of loops, you’ll climb nearly 700 feet to the ridge where you’ll circle the Castle Rock mansion and head back down to the Hudson river. Along the river, you’ll follow Benedict Arnold’s escape route when he evaded capture from George Washington’s army. Featuring scenic views of the Hudson river and surrounding valley, you’ll experiencing hard climbs up technical terrain on single track trails. This race also gives you the opportunity to see the Castle up close since it’s normally closed off to the public.